Have you ever read a book, put it down, think you’ve moved on, only to find you can’t shake it? That’s me with The Secret History by Donna Tartt. If you’ve read it, chances are you loved it or you loathed it—there doesn’t seem to be much in between. If, like me, you are the former, you’ve probably tried to find something similar for a follow up read, with varying levels of success. I’ve been there. In fact, I’m still there. 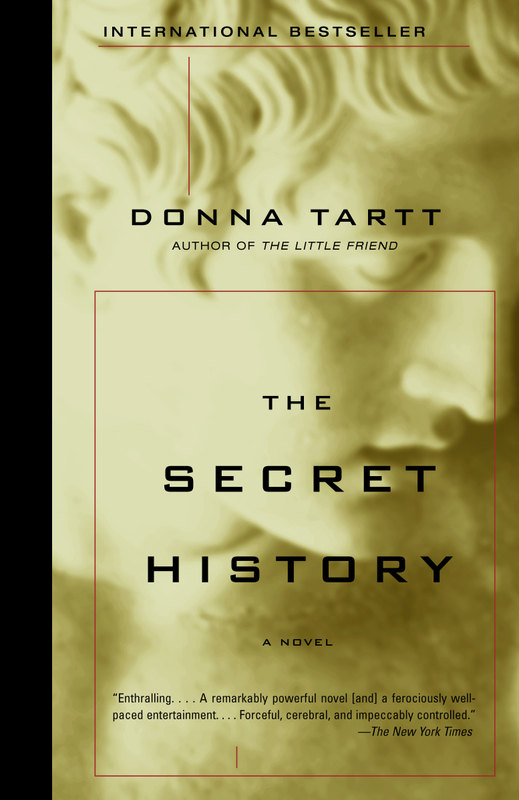 Every book touted as being “for fans of Donna Tartt” has found its way into my hands at some point. I’m on an epic, Don Quixote-like search for the perfect Secret History read-alike*. Some would call this a fool’s errand, but I’m determined that one day I will find it (and I know I’m not alone!). But until that happens, there are some perfectly respectable efforts on offer, all reminiscent in some way of Tartt’s 1992 classic. So, how to determine which ones are worth the read? A good Secret History read-alike will be composed of some very specific ingredients. I just finished reading Jill Mansell’s You and Me, Always, which is, unsurprisingly, another romantic tale that I always tend to turn to. I often turn to stories of this particular genre as I always seem to enjoy them. In this story, the protagonist’s name is Lily whose life changes on her twenty-fifth birthday when she receives her last birthday letter from her mother who passed away years ago. In this letter, she learns about a man named Declan that Lily’s mother loved many years ago and is determined to meet him. On the same day, she meets a movie star, Eddie, and pursues a relationship with him.